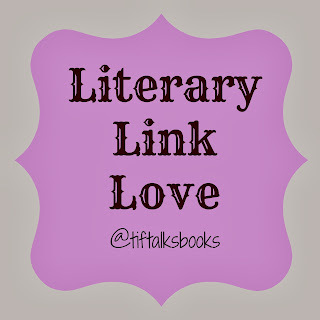 I cannot believe it is already time for another round of Literary Link Love! I don't have a lot of links for you again this month (because I have no idea where the time went), but as always, they are good ones!! Wouldn't it be great to read one of your favorite books again for the first time? What book would you choose if you could? Have you seen this picture circulating the interwebz? I cannot agree with it more! Just this last weekend, I was a guest over at I'm Lost in Books talking about summer. Stop by and see what my plans are as well as a handful of my other favorite bloggers! Last, but not least, did you see this NEW amazing resource from Book Bloggers International?!? Okay, I may be a bit biased on this one. Nonetheless, I still think it is pretty awesome! 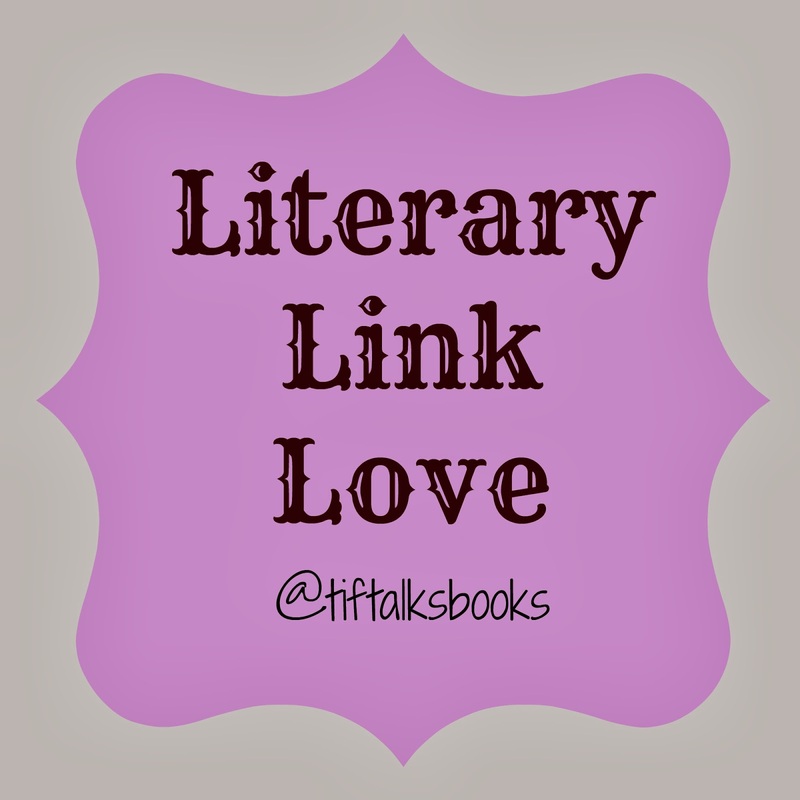 What great links did I miss this month? What have been some of your favorites? As you know, I am horrible at keeping track of links. But, in answer to your question, if I could read a fave book again as if it were the first time, I'd read A Separate Peace. I was so startled by it when I read it the first time. And every time I read it thereafter, I loved it but not as much as that very first time. Ti ... I have never read A Separate Peace. After reading your comment, I feel like I need to. The BBI calendar is a great idea! I just added it to my calendar. We are in the midst of some house projects that are interfering with my blogging time, but I look forward to getting back into the swing of things in a few weeks and this calendar will help. It's certainly inspiring me now. Chris Wolak ... Yay!! I'm so glad you like the calendar! I think it is going to be a great resource for everyone.